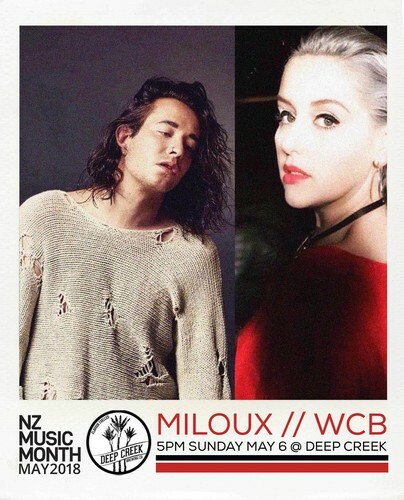 A truly incredible vocal talent, Miloux has spent the past three years honing her unique spin on beats-driven ambient electronica. After years singing in choirs and training in jazz, Rebecca Melrose began work as Miloux, and began running her pop sensibilities and jazz training through an electronic filter. The result—an unpredictable mix of an incredible voice, and diverse and exciting instrumentation. She'll be joined by Elecro-Pop, RnB, Trip-Hop songwriter WCB.